Vanessa Bayer, former SNL star, will be signing copies of “How Do You Care For A Very Sick Bear?” at various locations during June. Vanessa Polster Bayer (born November 14, 1981) is an American actress and comedian. She is best known for being a cast member on Saturday Night Live, which earned her a Primetime Emmy Award nomination, from 2010 to 2017. Bayer also appeared in films such as Trainwreck (2015), Office Christmas Party (2016), Carrie Pilby (2016), and Ibiza (2018). 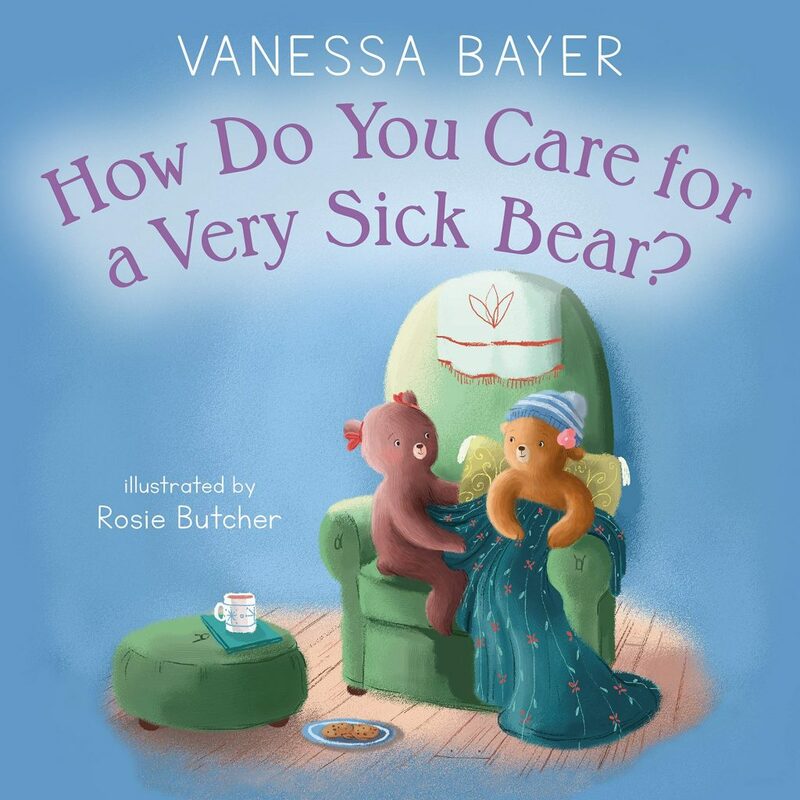 From debut children’s author Vanessa Bayer and illustrator Rosie Butcher, How Do You Care for a Very Sick Bear? is a sweet picture book with advice for children?and adults?for dealing with a sick friend. You may wonder–how do you care for a very sick Bear? When someone dear is dealing with illness, it’s difficult to know what to do or say. The actor Vanessa Bayer experienced this firsthand when she was treated for childhood leukemia. 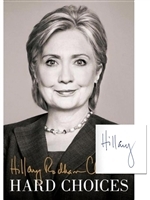 In her first children’s book, she offers gentle, reassuring advice that people of all ages will appreciate.